In this post for GigaOM/TheAppleBlog, I cover charging devices for Lightning based iOs devices. Like many users I was initially very skeptical of Windows 8. The changes were not intuitive and the removal of the Start menu in exchange for the Start screen is downright confusing. However this book does an excellent job of explaining the interface for desktop users. Windows 8 the missing manual is a great companion for any Windows 8 user. Typical of the Missing Manual series this includes an in depth analysis of the 20% of the features you’ll use 80% of the time while still introducing the list of features you’ll use that extra 20% of the time. No stone is left unturned, but the presentation is straightforward and easy to understand without being overwhelming. When presenting functions, both the “Tile World” (Start Screen) and traditional desktop interfaces are covered. 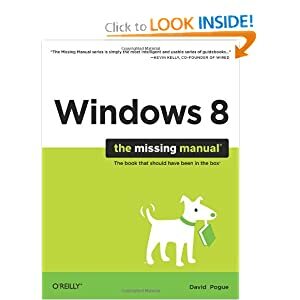 While the basics are reviewed, missing from the book are the detailed troubleshooting steps I’ve seen in previous versions, but ideally Windows 8 should have less problems. In particular, the appendix translating XP/Vista/7 functions into Windows 8 is a must have guide for anyone who is a bit perplexed by what changed in Windows 8. If Microsoft issued this with every Windows 8 machine, people might actually start enjoying the new operating system. I sure did! 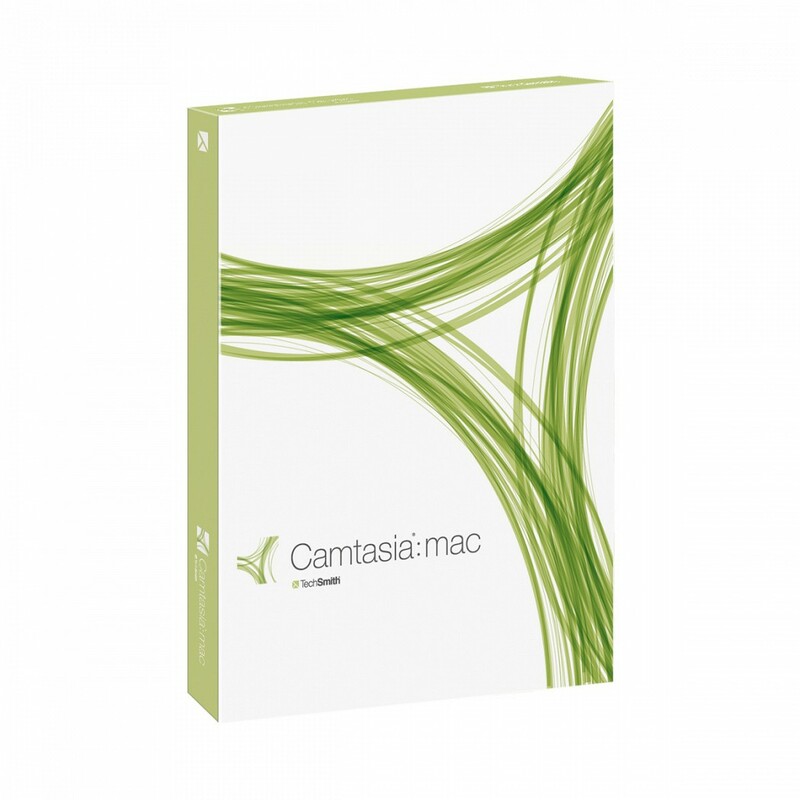 Camtasia is a program for recording and annotating audio and video captured from your Mac commonly known as screencasting. I’ve used other programs in the past to do raw captures from my Mac and then did the painful editing in iMovie and GarageBand but Camtasia does everything with an intuitive and easy to use Mac interface. I’m an extreme novice when it comes to audio and video editing and still was able to get the functionality I needed from this program. It treats audio and video like Pages treats words. SImple and easy editing. The help screen combined with online tutorials (screencasts in and of themselves) gave me the skills I needed to get up to speed. After I got down these basics, the hardest part wasn’t using the Camtasia tool but the direct aspects of my presentation such as timing and my script. When a tool gets out of the way and let’s you do the work that’s a win in my book. Besides audio and video editing, Camtasia provides tools for highlighting and annotating the screen with features like greying out passwords or dimming part of the screen as well as a huge list of features I’ve only scratched the surface on. Getting down the basics of a presentation is easy and the toolbox provides transitions and effects that are designed to be used with scalpel like precision rather than strewn about the video-similar to Keynote or Powerpoint. Nicely priced at $99.00 this is an ideal program for anyone that has to train or market towards others. User groups will love this program being able to walk their members through a short training session. Ironically while the PC version has few more features than the Mac version, it’s 3 times the price at $299. Pros: Easy to learn, nicely priced. Cons: Really none that I can see.